We learn in the Wisdom of Kabbalah how after Abraham established his methodical system for the attainment of spirituality, he and his group of students left Babylon towards the land that later became the land of Israel. Immediately after its completion, The Book of Zohar was concealed. In the 16th century, some 1,400 years later, the Ari appeared in Zephath. The Ari used a scientific, systematic approach to detail the correction method that The Zohar presents through intimations and allegories. The writings of the Ari include descriptions of the structure of the upper world, and explain how one should enter that realm of reality. Despite the yearning of these great Kabbalists to circulate the wisdom of Kabbalah, they had to be discreet, to reveal, yet to conceal. The generation was not fully ripe. 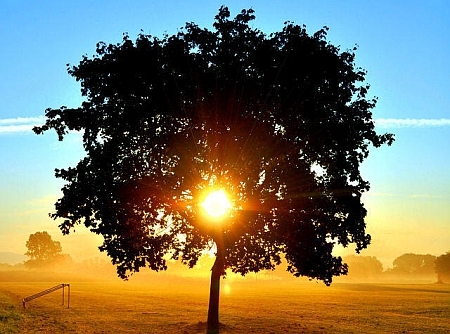 Only today are people gradually beginning to rid themselves of the stigmas and realize that Kabbalah is not mysticism, magic, charms, magic cures, or blessings for a good life in this world. 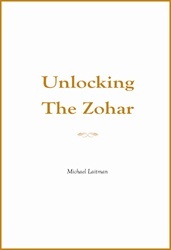 “How “Israel” Relates to Kabbalah & Why Kabbalah is Meant for Everyone” is based on the book, Unlocking The Zohar by Dr. Michael Laitman.